The Target Saver: Target Red Vines Candy, Only $0.55! 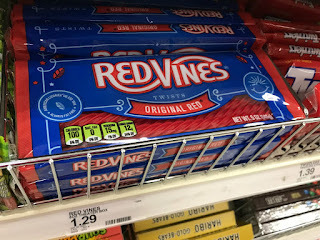 Target Red Vines Candy, Only $0.55! 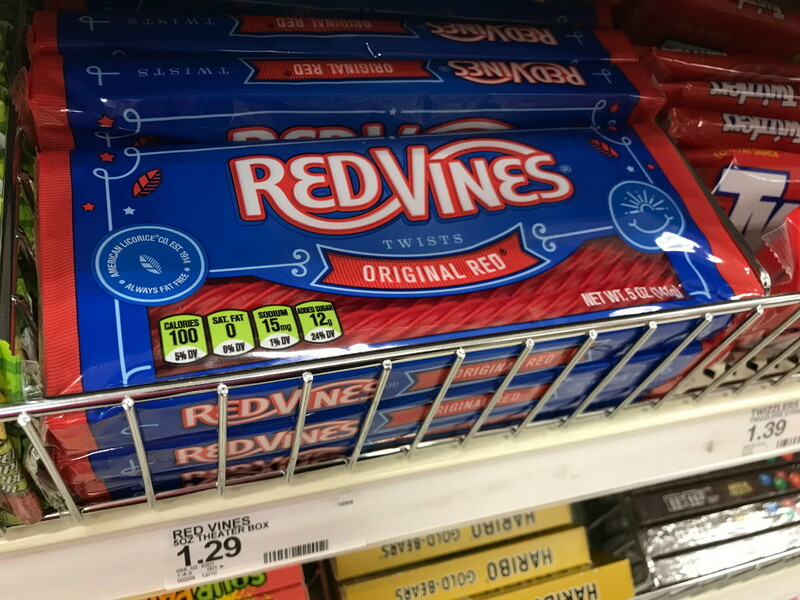 This week just use your Smartphone to pick up Red Vines Candy for $0.55 at Target! 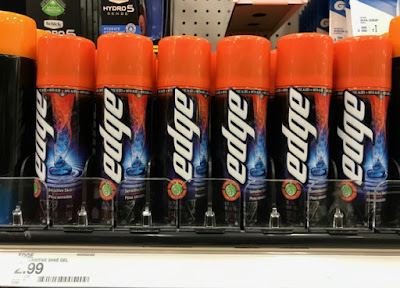 Here's what you do, add a 15% off Cartwheel offer to your Target app. After your transaction, submit the receipt to the Ibotta app for a new $0.55 rebate offer. 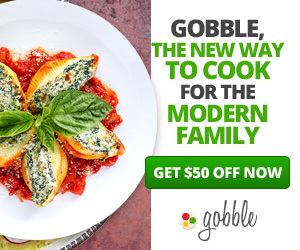 The rebate offer can be redeemed up to five times, but the Cartwheel offer has a limit of four. 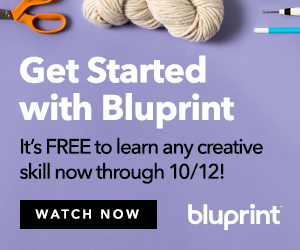 Join now to claim up to a $20 welcome bonus!